Are you a pilot who has let their flying slip by the wayside and are now wondering how to get back into it, or how to reignite that passion again? Too many private pilots have fallen into the trap of letting problems get in the way and simply abandoning that pilot’s licence. Common problems include a feeling of boredom, a lack of motivation, feeling unsure how to progress with flying, or even feeling it is too expensive to pursue. 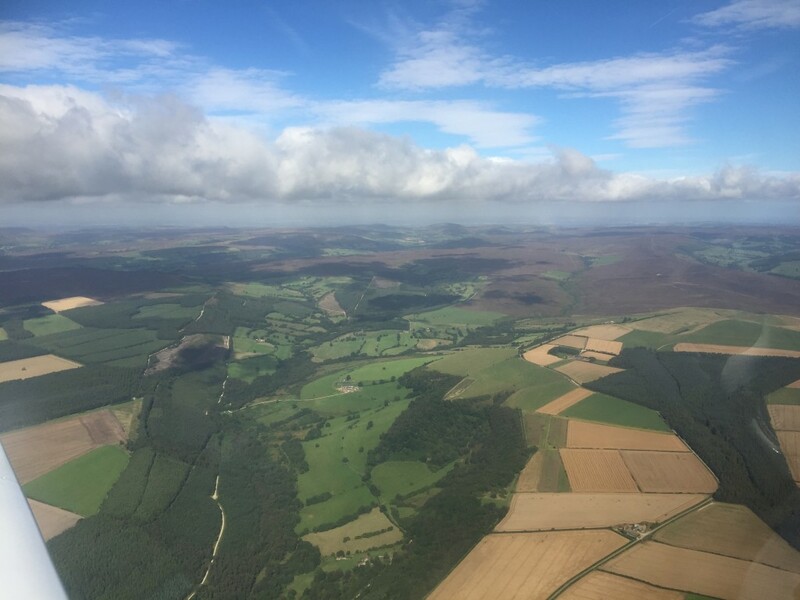 In this article, I want to offer some advice on overcoming these issues and on how to get back into flying; to find it fun, interesting and rewarding again. The first stage of getting back into flying is to address the problems you may have with it. What has caused you to stop flying? Be honest with yourself, as it will help address how to overcome the problem in the best way. Since you’re reading this article I guess you have some kind of desire to get back into it, so we’ll assume you haven’t given up completely. Now, if it’s been so long that your licence has expired, you’ll need to know the rules for legally getting back in the air and the steps to reactivating your licence. If your medical has expired, you’ll need to make arrangements to visit your approved doctor to have it renewed before you do any flying. If your licence has expired you’ll need to visit your local flying school and speak to the CFI about renewing your licence. They will speak to you about how long since you last flew, and arrange a skills test with an approved examiner which will take in all of the safety aspects of flying and navigating which you need to be able to demonstrate. The specifics of this flight will be different from school-to-school and from pilot-to-pilot depending on your particular needs and experience. If your licence expired more than 5 years ago you’ll need to send off to the Civil Aviation Authority (in the UK; it may be different for your country) for renewal following your skills test flight. How Long Since Your Stopped Flying? If it has been more than a couple of years since you stopped flying you may find that your skills and knowledge are no longer up to the level they once were. The skills test to reactivate your licence should have picked up on any problems, and you may choose to take some more instruction on particular areas before you start flying solo again. There are also changes in licences to consider. If you have an old licence you will need to apply for a new EASA one. If the reason you stopped flying was from a lack of inspiration or motivation, then here are some tips to help you rediscover that interest again. You could have hundreds of hours, and many years’ experience under your belt, but if it has been a while you just don’t feel up to getting in the cockpit. The most important thing is to just do it; get flying again, and realise why you used to love it and why you got the licence in the first place. Go visit your flying club or book out the aircraft you fly and go flying on a sunny day to get the feel for it once more. If you’re stuck in a rut with your flying and feel disenchanted by continuing to do the same thing every time you fly, you’re probably not likely to keep it up much longer. So maybe it’s time to take stock and think back to when you first learned to fly. Why did you gain a licence? What did you want to do with it? Where did you want to fly? How far did you want to take it? If you haven’t achieved any of these ambitions yet, ask yourself if you would still like to do them. It’s the perfect time to make a bucket list. Flying is about going places, so where do you still want to go? Do you want to explore a particular part of the country, or even fly abroad? 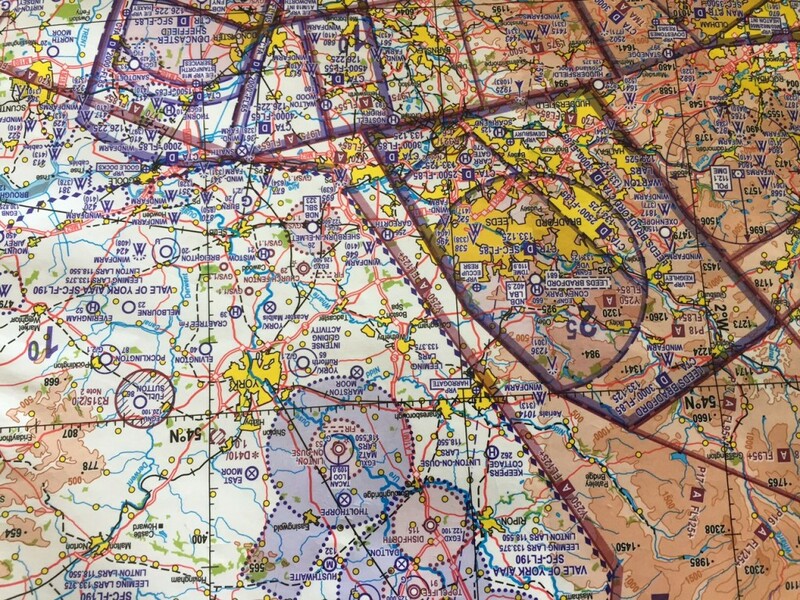 Are there airfields you haven’t visited in a long time, or ones which have changed since you last visit (the lure of a good bacon sandwich is enough for most pilots). Make a list of destinations you want to fly to and plan to tick them off. Maybe it’s time to explore new aircraft types. If you’ve got the experience, you shouldn’t need too much instruction to convert to a new type, even if it’s just for a few hours of fun and not necessarily for the long haul. 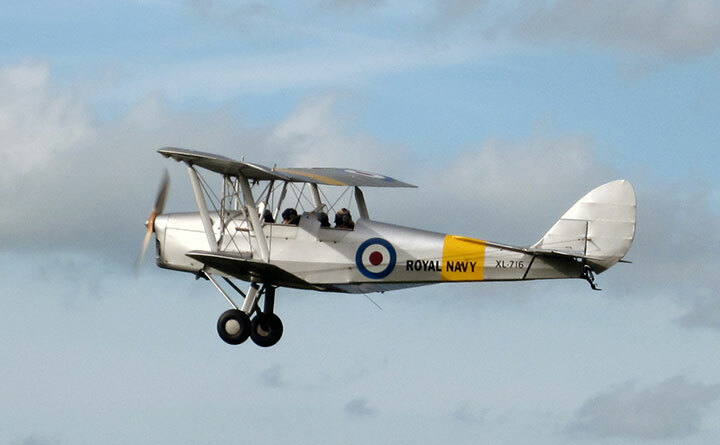 Are there any historic aircraft, such as the Tiger Moth, which you’d like to fly? Or maybe a microlight or brand new touring aircraft. If you’re struggling to fund flying and give that as the reason for stopping flying, there are some practical steps you can take. Flying doesn’t have to be such a drain on your finances, and maybe there are other areas in your life where you can save a little. If you set a budget of, for example, the cost of an hourly flight per month (or week for that matter), you can find ways to keep that aside instead of splashing out on other luxuries. Having it available when you expect to fly means you don’t have an excuse to call it off. There’s no need to stick with the same flying club or aircraft type that you always fly if you can do it cheaper elsewhere. It may be sad to leave familiarity, but if it’s causing you to stop flying completely then a change is in order. Aircraft hire costs vary vastly around the country, and between different aircraft types. If you can drive further but save on flying it might just be worth it. A great way to fund flying is by offering to help out at the flying club. Could they use someone to man the reception desk, clean and refuel the aircraft, do some admin? You could exchange this work for some free flying. 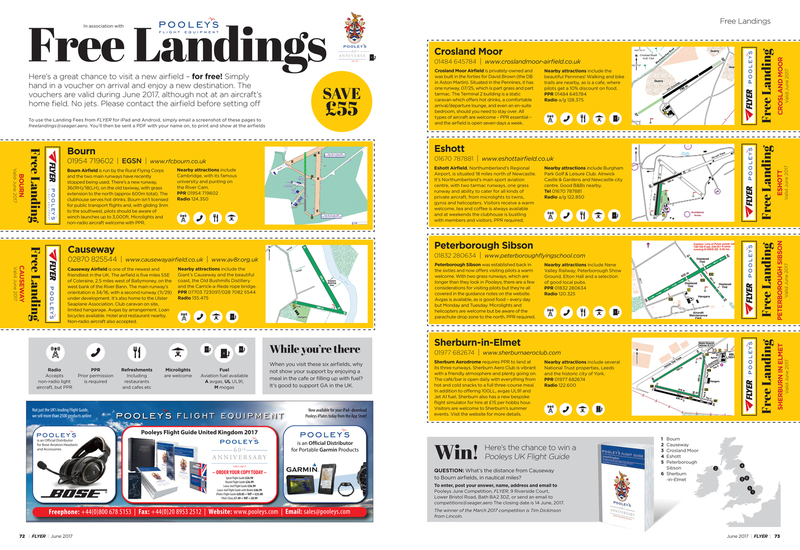 When planning different airfields to visit, make use of free landing vouchers available in magazines, or fly-in events with no landing fees. Vouchers often have an expiry date, so make sure you visit the airfields in the correct order. 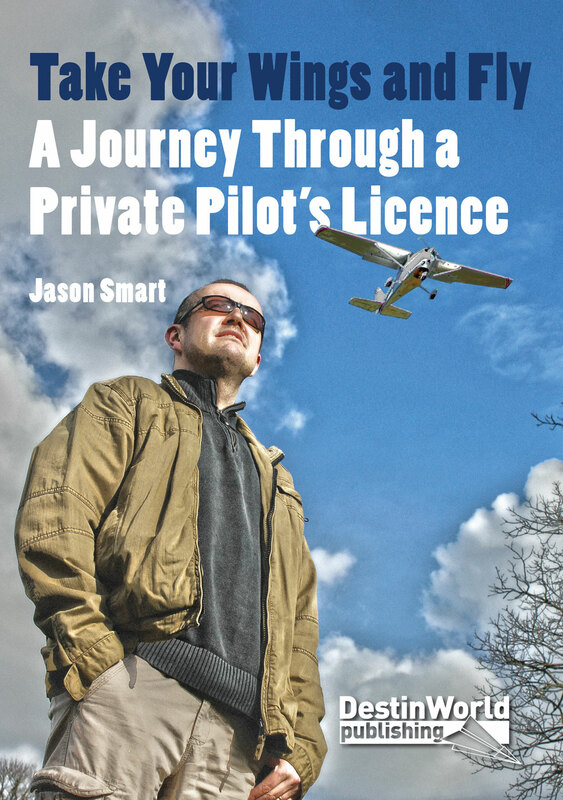 If you’re looking for ideas on how to get more out of flying and make the most of your private pilot’s licence, my new book is perfect for you. 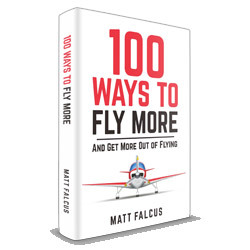 100 Ways to Fly More and Get More Out of Flying has 100 actionable tips and encouragements on what you can do with your licence, no matter how long you’ve been flying. It includes a whole section for old dogs who need inspiration on how to get back into flying.